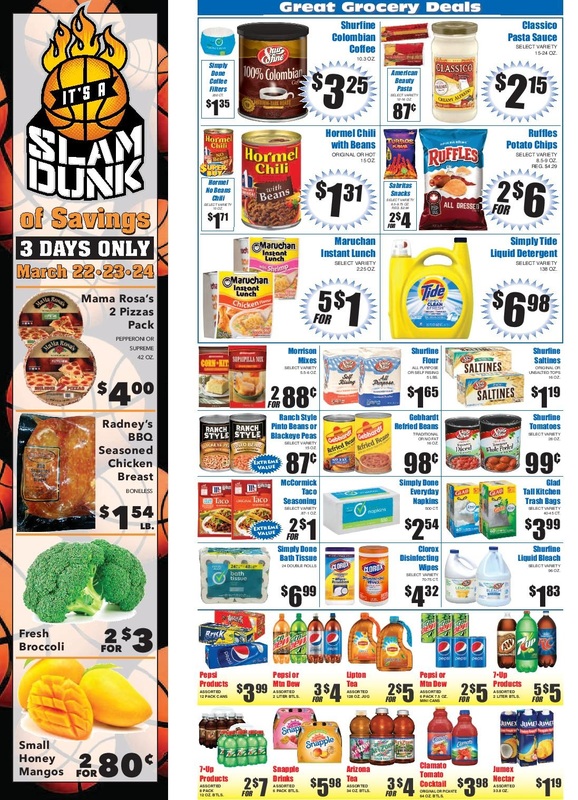 The latest ⭐ Vista Market weekly ad 4/10/19 - 4/16/19 was just released! Find this week's top savings with ✅ Vista Market Ad, valid from April 10 - 16, 2019. Vista Markets/Vista Quality Markets are a chain of grocery stores designed to cater to the tastes of the El Paso community. Save more this week with the current Vista Market Weekly Specials and find many items with low prices, from hand cut meats to awe inspiring cakes, from farm fresh produce to homemade burritos, from beautiful floral arrangements to fresh baked breads and much more. 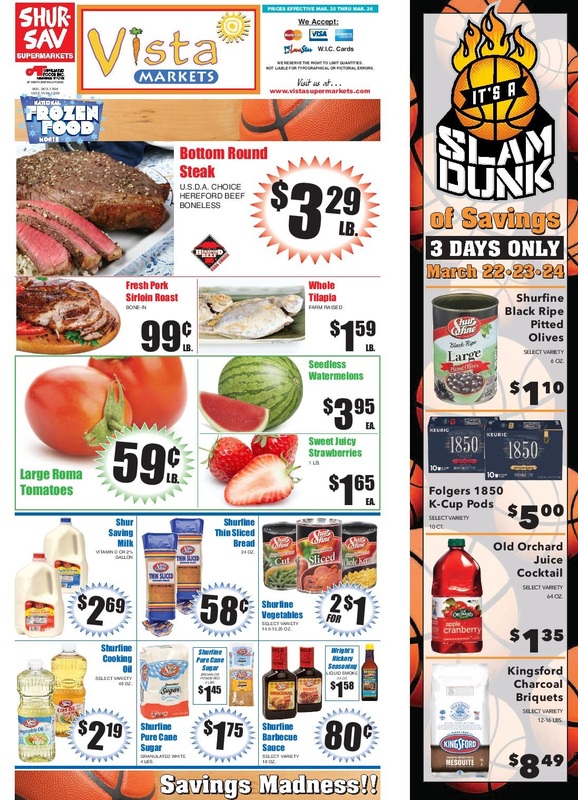 Check out the wide array of items offered on the weekly specials ad. Browse all departments such as Fresh Baked Goods, Hot Deli, Meat Market, Farm Fresh Produce and other. Save this page in your browser and check weekly to get the latest ad from Vista Market. Vista Markets/Vista Quality Markets are a chain of grocery stores designed to cater to the tastes of the El Paso community.